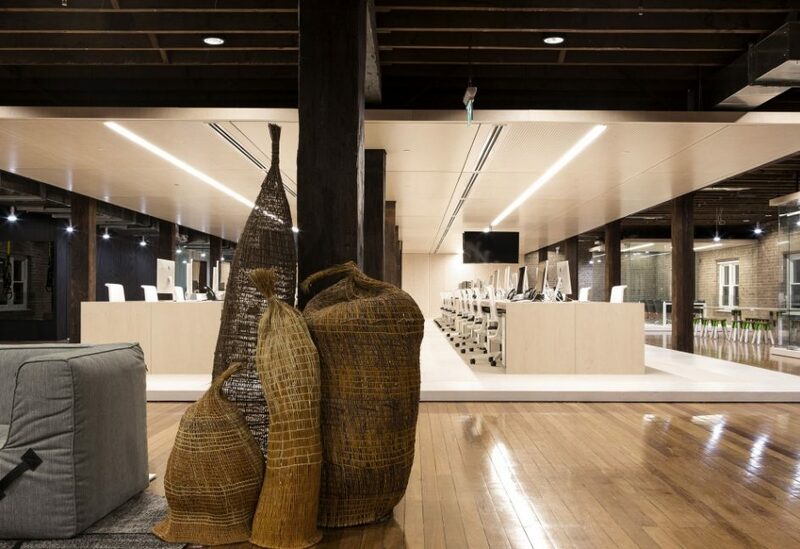 We are very excited to announce that the Ansarada office has just won Best Workplace at the Australian Interior Design Awards. 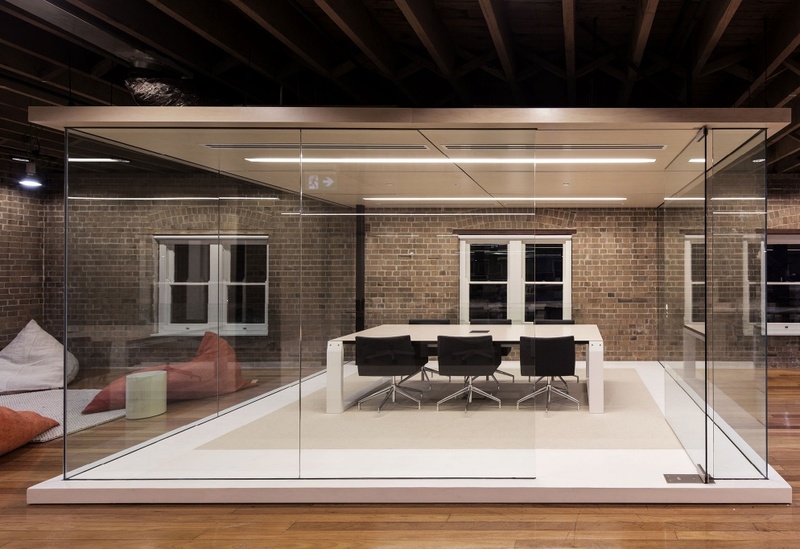 In what was a mammoth project, End of Work collaborated with Ansarada and Those Architects to develop a truly unique space for the cutting edge technology business inside an historic woolstore in Sydney’s Rocks precinct. Built between 1912 and 1916, the Metcalfe Bond Store building is listed on the New South Wales Heritage Register, which presented a very restrictive space to work within. Nothing could be mechanically fixed to the structure of the building and/or alter any of the existing fabric. We responded with an idea based on the ‘cloud’ where everything was designed to appear as if floating inside the space ready to be picked up and taken away at a moment’s notice. Nothing was quite what it seemed, with spaces and amenities collapsing and being hidden away. 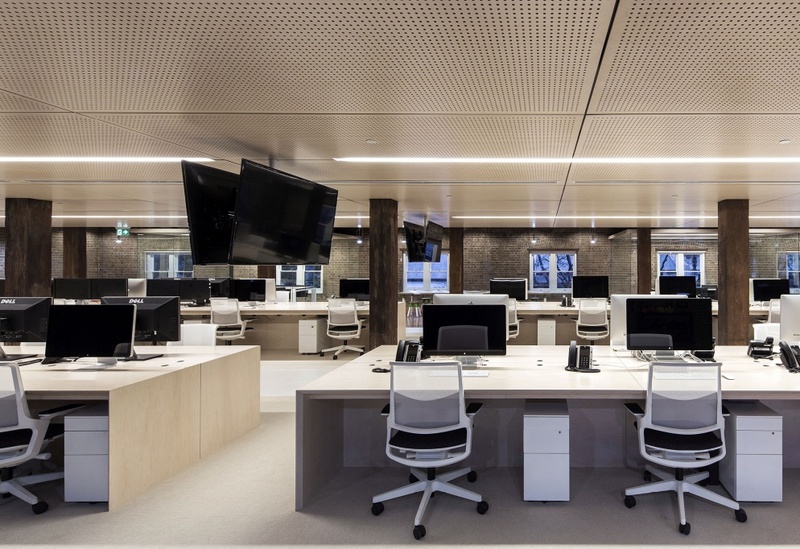 A highly sophisticated network and IT system is concealed beneath the floor, and furniture is modular and mobile, constantly in a state of flux. 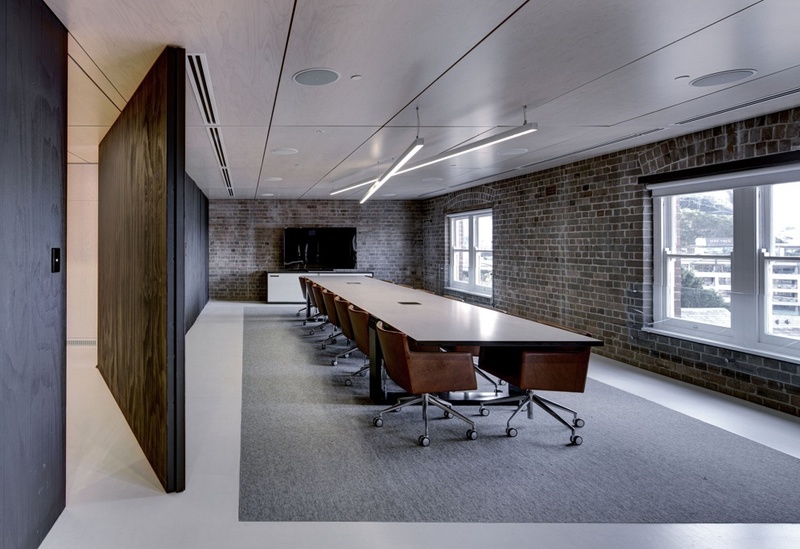 The outcome is a sophisticated yet simple and seamless working environment. A physical space that enhances collaboration and innovation with the flexibility to gain capacity as the company expands. Zones can transform physically to accommodate a variety of purposes; work, social and play.